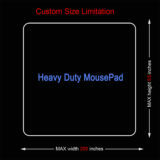 Custom round mouse pad any size to fit your needs. 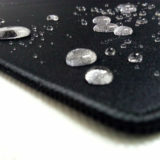 Solid black fabric and rubber material. 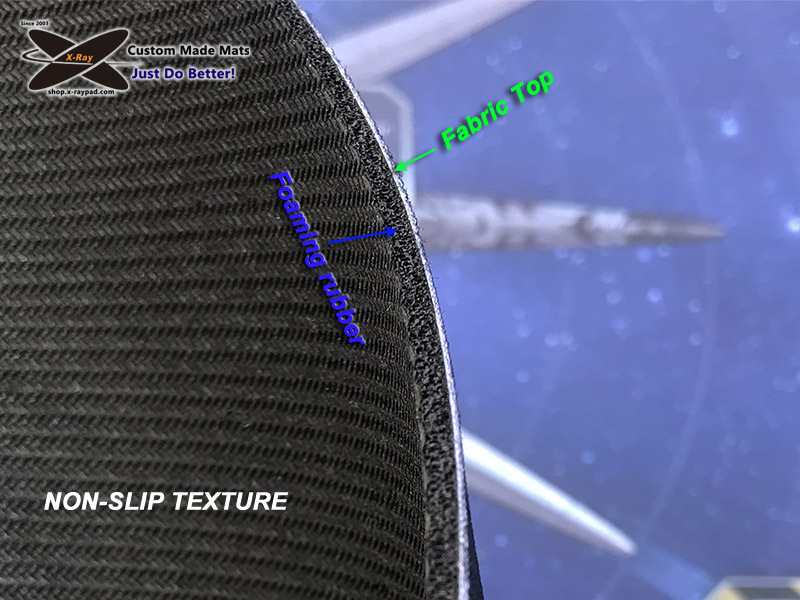 It’s soft and flexible, roll-up. 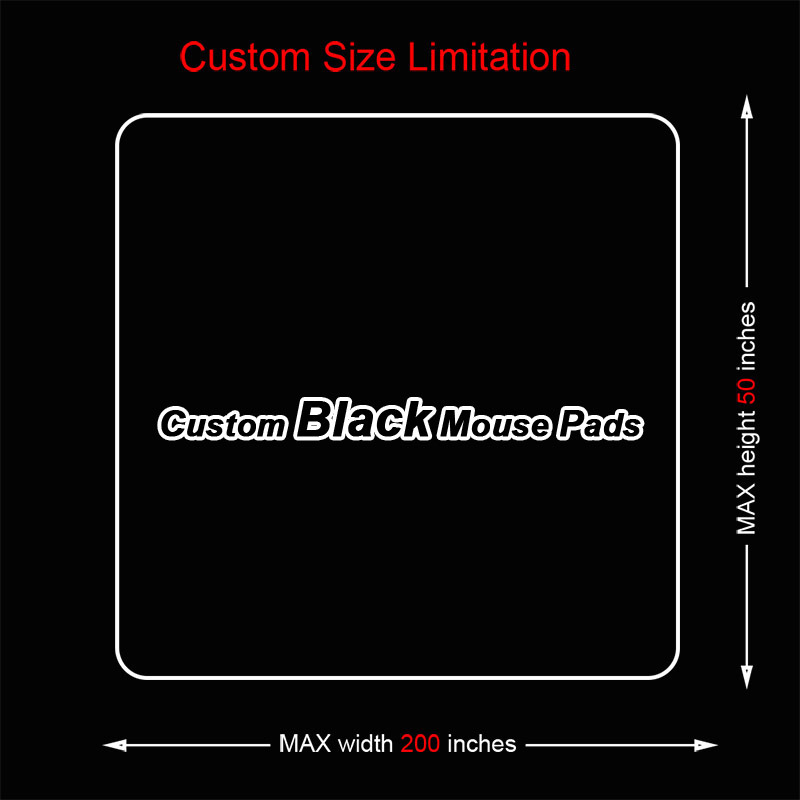 Custom round mouse pad any size to fit your needs. 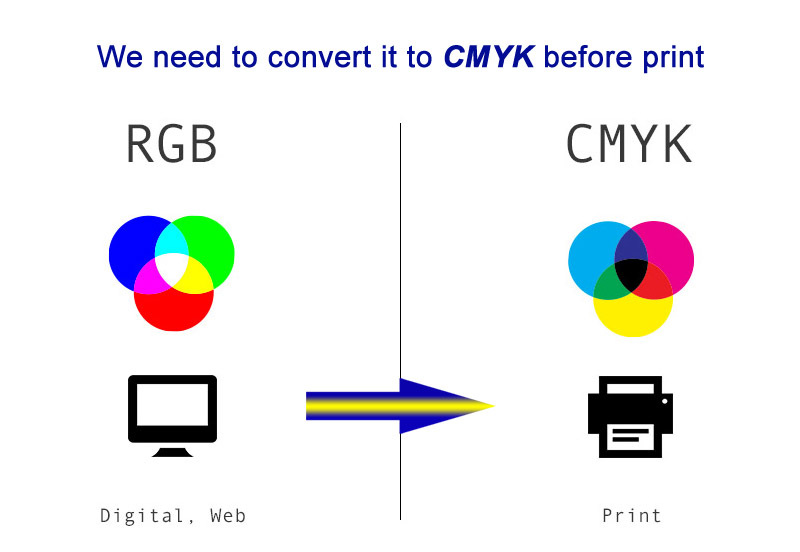 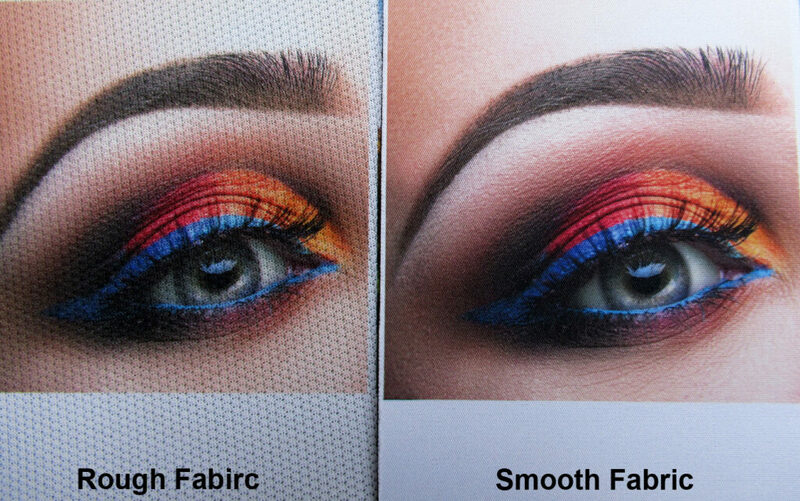 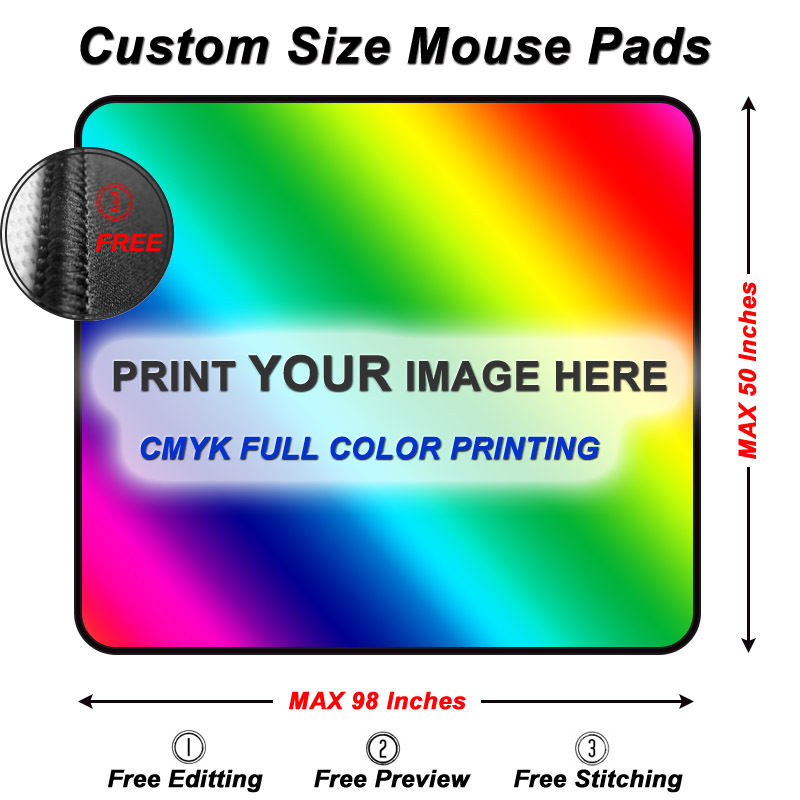 Custom printed your own image or logo onto top surface, or solid black fabric and rubber material. 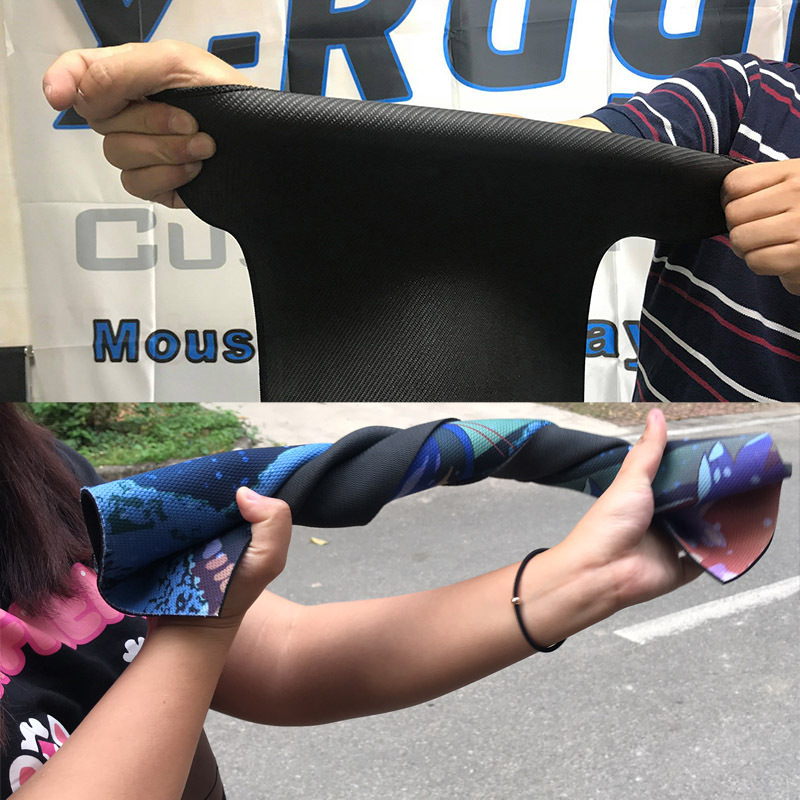 It’s soft and flexible, roll-up. If you have a table or desk with round tabletop, you may need a round shape mouse pad on it. 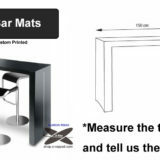 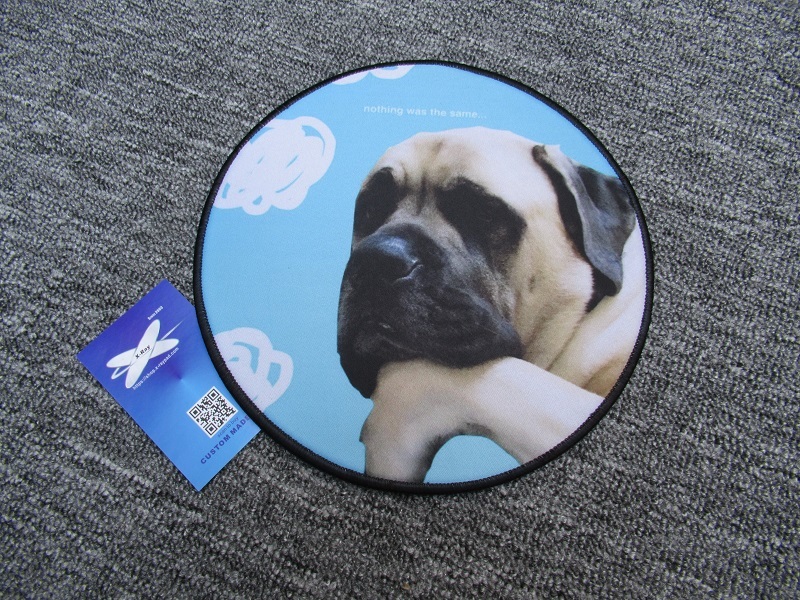 If you need a round mouse pad to cover full tabletop, please tell us the diameter of the tabletop. 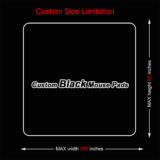 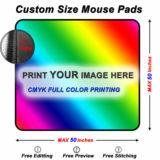 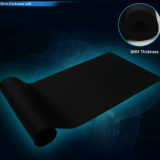 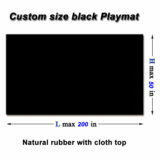 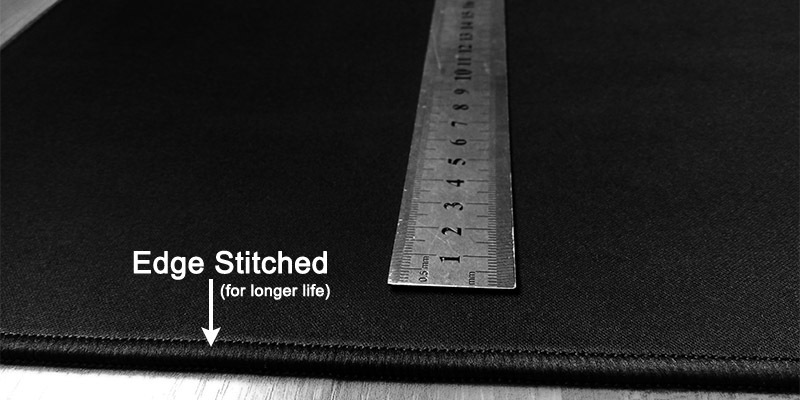 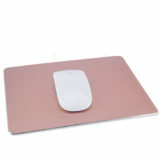 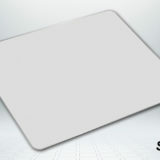 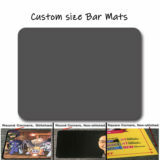 We will custom size round mouse pad to fit your needs. 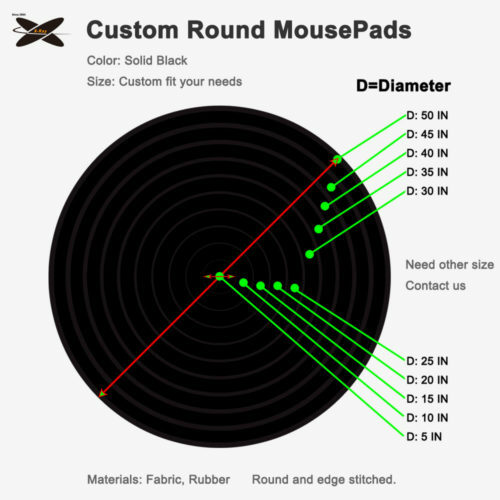 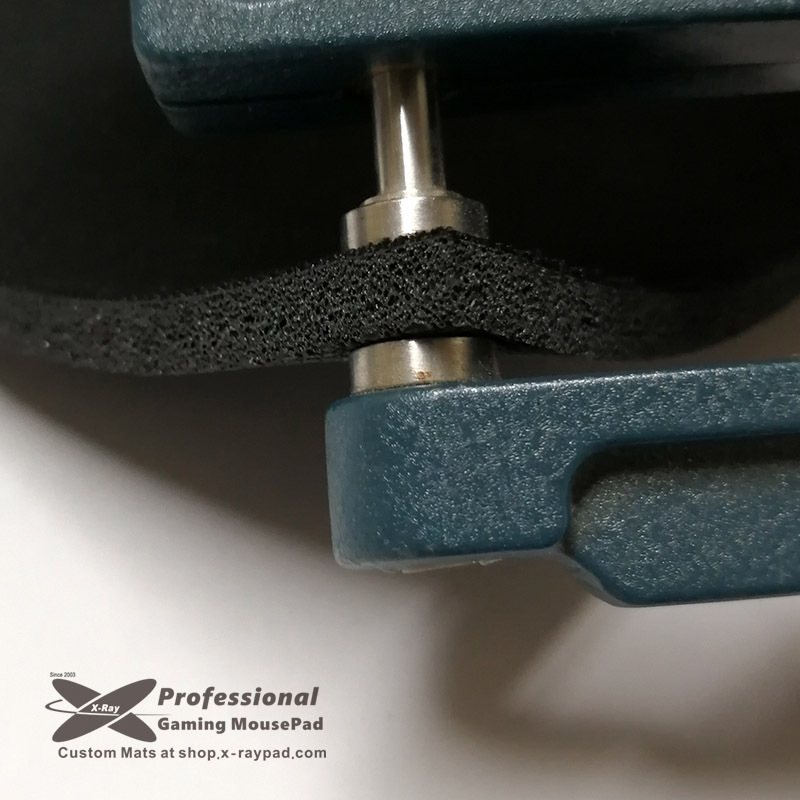 We listed 10 diameters of round mouse pads in the size options. 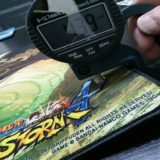 Their diameters are D=5 in, 10 in, 15 in, 20 in, 25 in, 30 in, 35 in, 40 in, 45 in and 50 in. 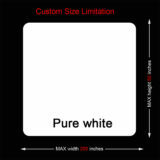 If you need other size, just contact to add it into the size option for you.